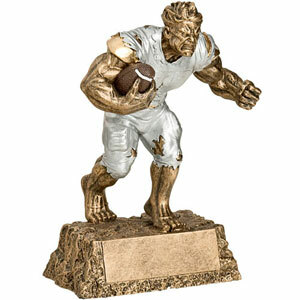 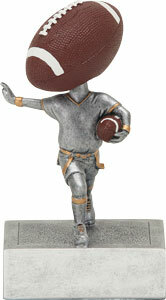 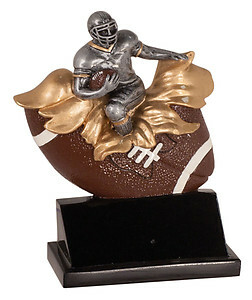 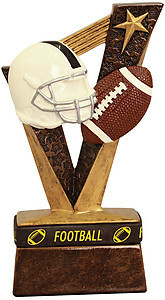 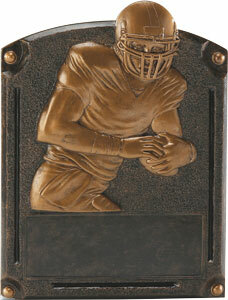 Burst Thru Football Plaques with two size options. 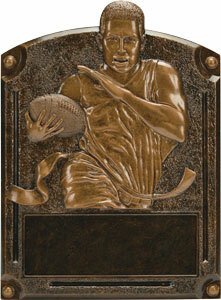 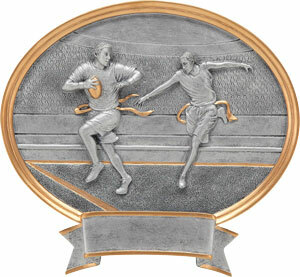 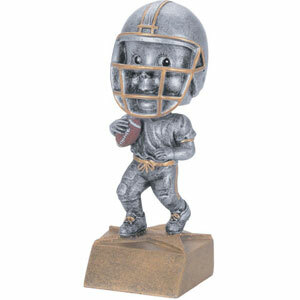 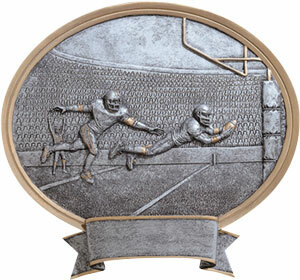 Diamond Plate Football Plaques with two size options. 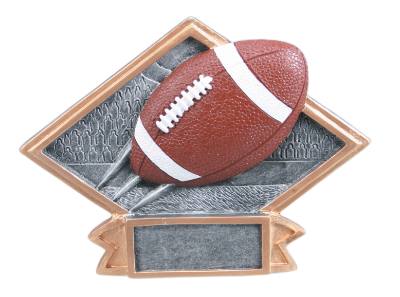 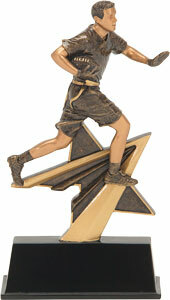 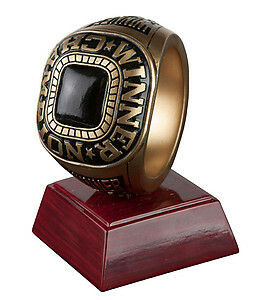 Diamond Star Football Plaques with two size options. 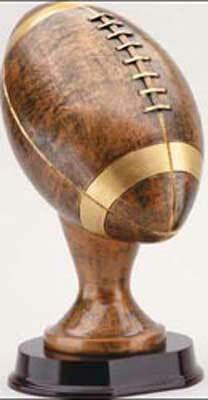 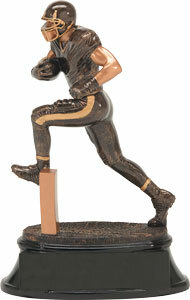 Resin Football on a cup base. 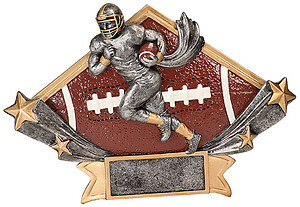 Mounted Legends of Fame Football Plaques 8" 10"
Mounted Legends of Fame Flag Football Plaques 8" 10"
Smaller Resin Football on a cup base.